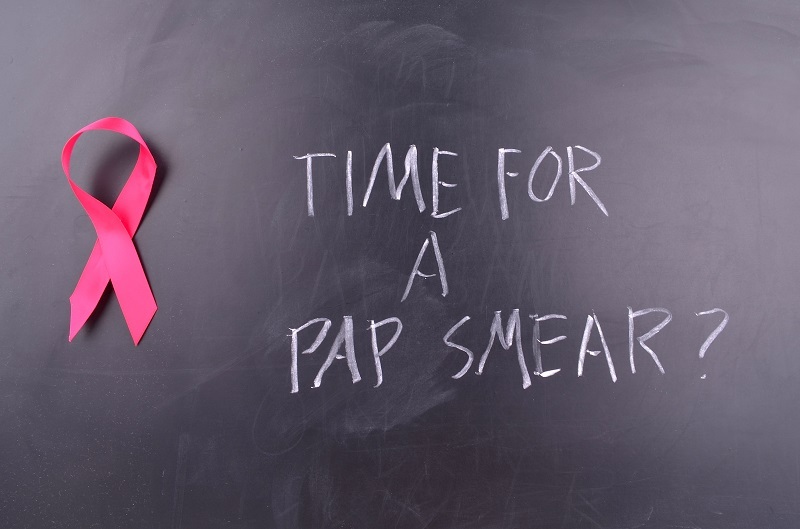 Why Is It Important to Get an Annual Pap Smear? Home / News / Why Is It Important to Get an Annual Pap Smear? Preventative care is a good way to stay healthy. Once a problem appears, it may be harder to treat. That’s why it’s especially important for women to undergo a regular cervical cancer screening. The American Cancer Society estimates that over 13,000 cases of invasive cervical cancer will be diagnosed in the United States in 2018. Around 4,170 women will die from the disease this year. There was a time when cervical cancer ranked as one of the most common causes of cancer-related death among American women. As more women began having regular Pap tests performed, that number dropped significantly. That’s because screening can detect signs before it becomes cancer, during a period when it is easy to treat. Am I At Risk for Cervical Cancer? All adult women should be aware of the dangers of cervical cancer. It is rarer in women who are under 20 years of age. Those in the 35 to 44 age group are at a higher risk. Some women do not realize that they can develop cervical cancer as they age. Over 15% of cases are found in women who are older than 65. All women should begin having Pap smears at age 21. They should be done approximately every three years until age 30. After that, if a woman has a Pap smear and HPV test performed, she can wait five years between screenings. If not, then she should return every three years. Women who have an abnormal Pap smear will need to have them more frequently. Contact your Women’s Health and Menopause Center OBGYN to schedule a screening or to discuss Pap smear frequency for your individual needs.